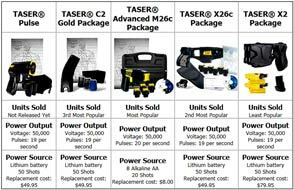 The TASER C2 recently received a new name from the manufacturer, Taser International, the TASER Bolt. 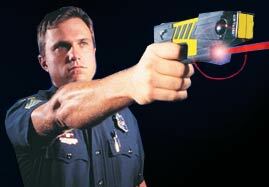 The TASER Bolt is about the length of a dollar bill and only weighs 7 ounces. 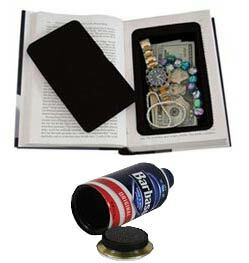 It can be easily carried in a purse of pocket, yet has the stopping power of a high caliber hand gun. 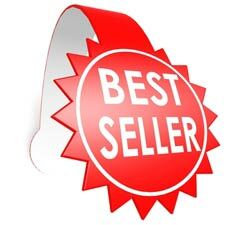 The TASER Bolt is the perfect self-defense devise for law enforcement, professional security personnel, and fugitive recovery, as well as regular citizens. 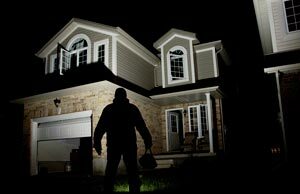 It provides the ultimate EMD TASER technology to protect yourself, your family and your home! 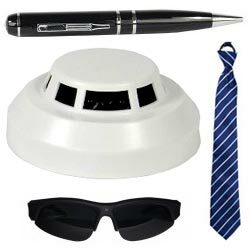 The TASER Bolt is one of our newest products designed for personal protection. Utilizing the same technology as our proven law enforcement models, the TASER Bolt has incredible take down power. 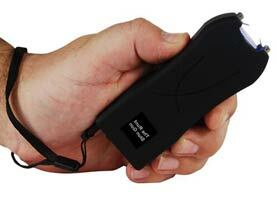 The TASER Bolt is a self-defense electronic control device. Electronic Control Devices (ECDs) use propelled wires or direct contact to conduct energy to affect the sensory and motor functions of the nervous system. 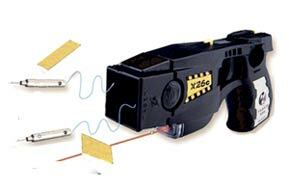 The TASER Bolt uses a replaceable cartridge, containing compressed nitrogen, to deploy two small probes that are attached to the TASER Bolt by insulated conductive wires with a maximum length of 15 feet (4.5 meters). 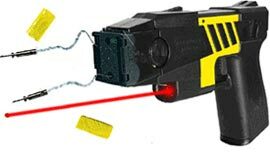 The TASER Bolt transmits electrical pulses along the wires and into the body affecting the sensory and motor functions of the peripheral nervous system. The energy can penetrate up to two cumulative inches of clothing. Sophisticated pulse wave that utilizes a high voltage leading edge to penetrate barriers such as clothing around the body followed by a lower voltage stimulation pulse to cause neuromuscular incapacitation. A replaceable module that allows for the engagement of targets at ranges up to 15 feet (4.5 meters). 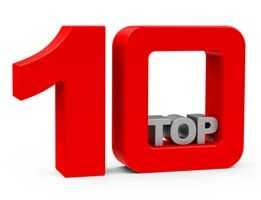 Integrates a nitrogen propulsion system, high voltage insulated TASER wire, bi-metal probes, and AFID serialization optimized for the TASER Bolt. TASER microprocessor controls laser illumination synchronous with safety switch operation. Integrated power source with lithium battery cells and solid state memory module for tracking power consumption, power levels remaining, and allows for software updates to be distributed via battery replacement. 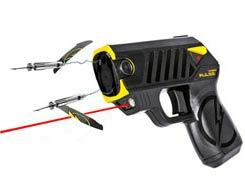 TASER devices can stop threats from up to 15 ft. (4.5 m). 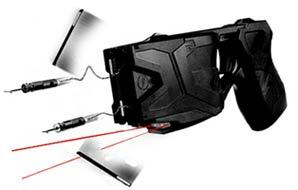 Or, you can use the TASER device as a contact stun device - a powerful backup capability. In field uses by law enforcement against dangerous suspects, TASER technology has among the lowest injury rates of any force option. 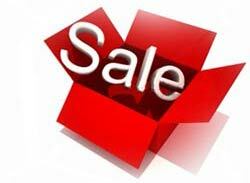 However, TASER devices are not risk free and may cause injuries, primarily from falls or physical exertion. Use of TASER devices should not be undertaken lightly. Detailed product warnings are available. A hit anywhere on the body can be effective with the TASER device, making it easier to use and more reliable under stress than any other use-of-force option. TASER energy weapons are field proven up to 95% effective in actual police use - the highest of any similar device. TASER International makes the only device that can truly incapacitate people under the influence of PCP and other dangerous drugs. 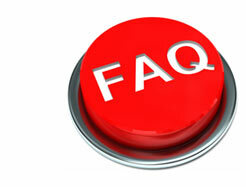 Further, a hit anywhere on the body can be effective, making it easy to use and more reliable under stress. 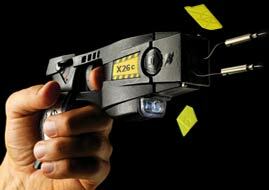 TASER technology has been available to citizens concerned with self-defense for over a decade. Unlike conventional weapons, TASER devices are effective with a hit anywhere on the body. To be effective for self-defense, bullets risk more lethal consequences, striking the head or vital organs. Similarly, chemical or pepper sprays must hit an assailant in the face - a much less reliable alternative in fast moving confrontations. And, in a windy environment, sprays can be blown back onto the user. 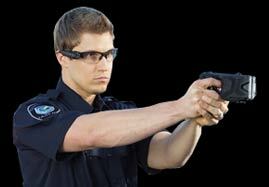 TASER Personal Protection Devices can be used more effectively and reliably than many other self-defense technologies. 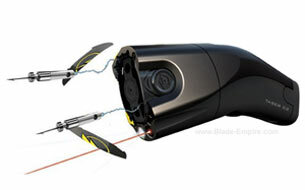 TASER devices are not considered firearms by the US Government. They can be legally carried (concealed or open) without permit required in 45 states. Prohibited citizen use in HI, MA, NJ, NY and RI. 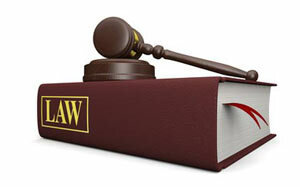 We are committed to doing the most we can to prevent potential misuse of our products. 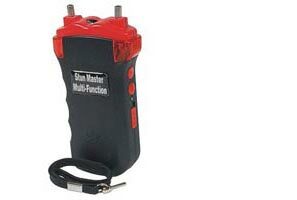 We maintain a record of serial numbers of all TASER units we sell. We do not submit the serial numbers to any agency, unless we are contacted concerning a unit that we sold being used to commit a crime. 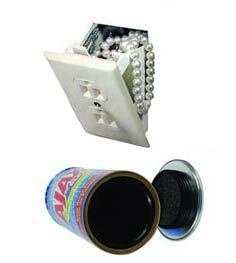 For more information on the TASER Bolt or to purchase, click here.